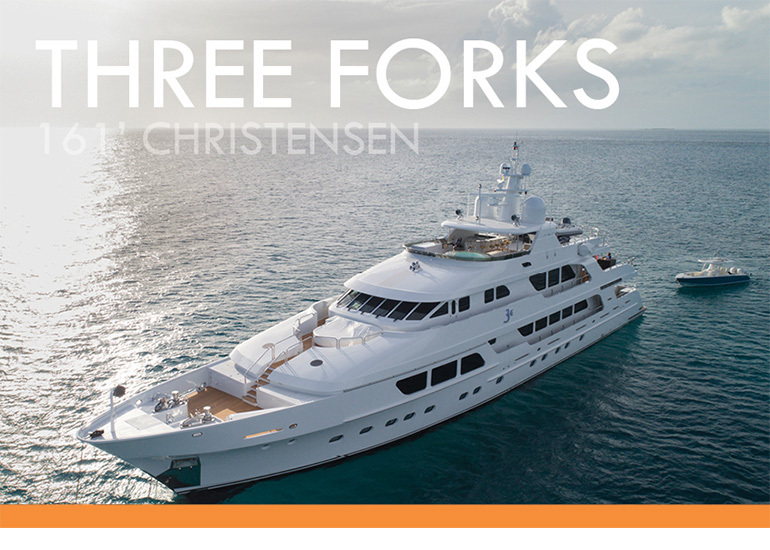 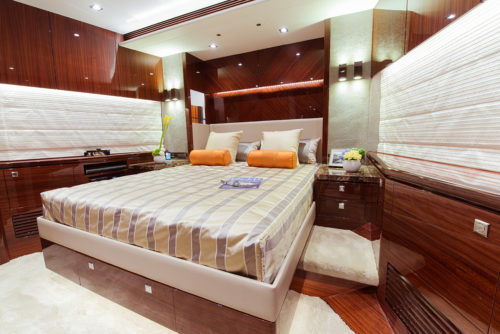 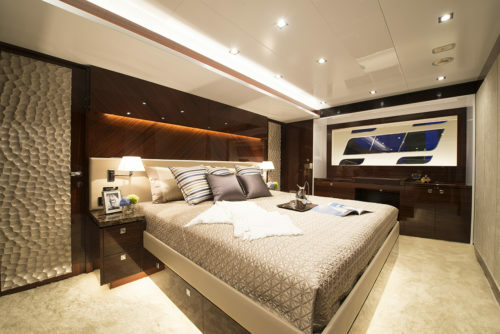 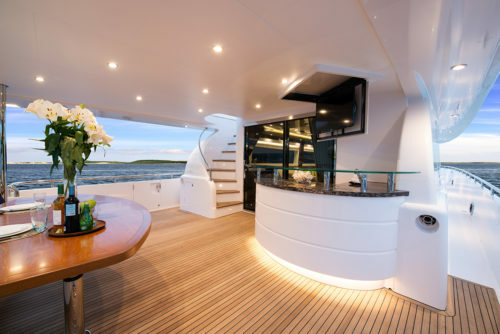 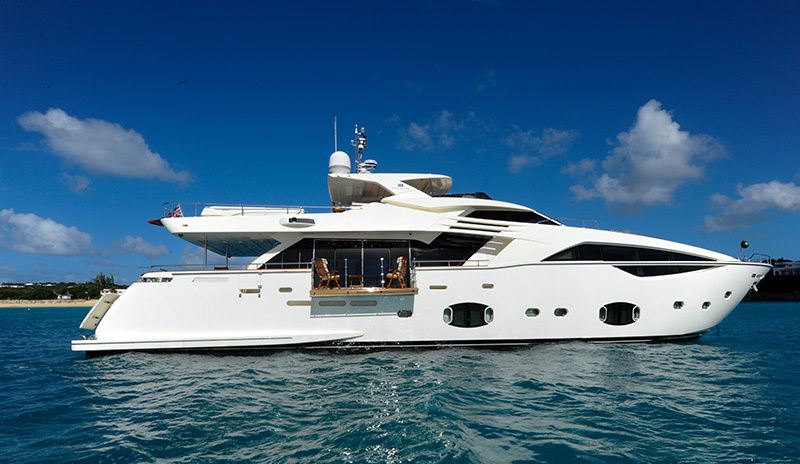 She boasts a meticulously maintained interior that accommodates eight guests in four luxury staterooms. 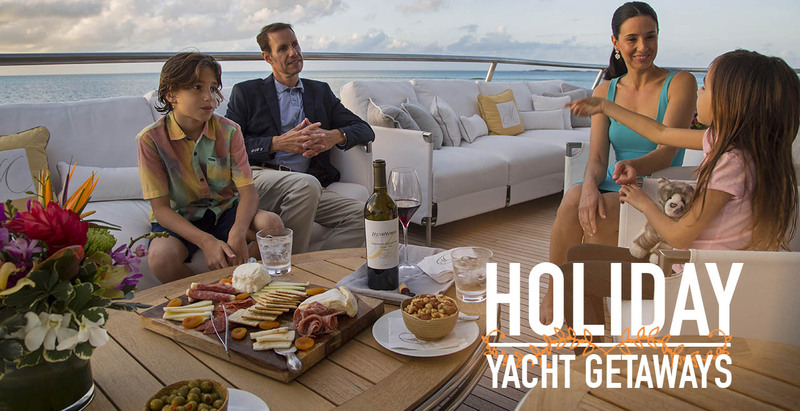 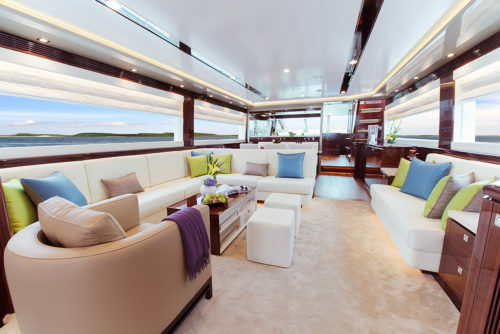 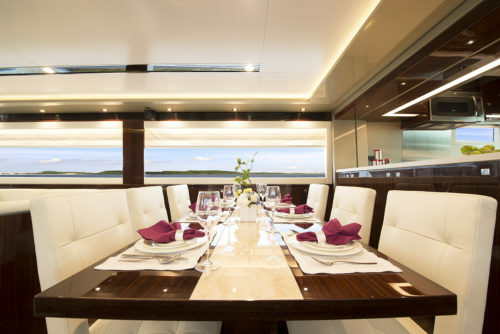 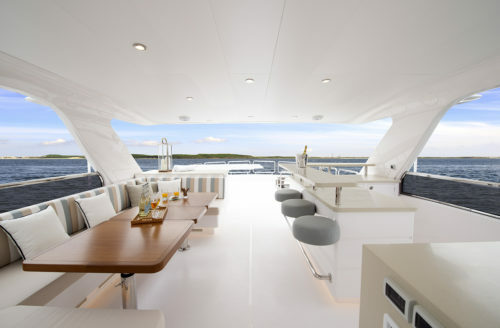 Guests will enjoy lounging with family and friends in the stylish saloon or enjoying the amazing views and sunsets on the spacious flybridge. 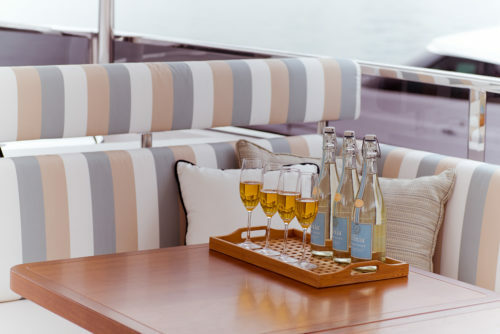 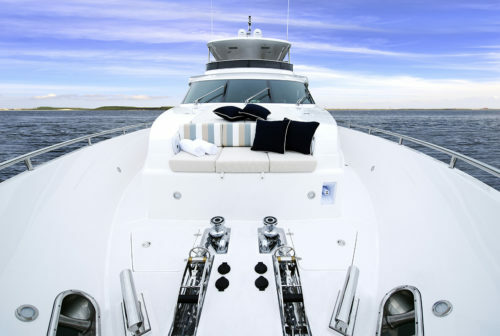 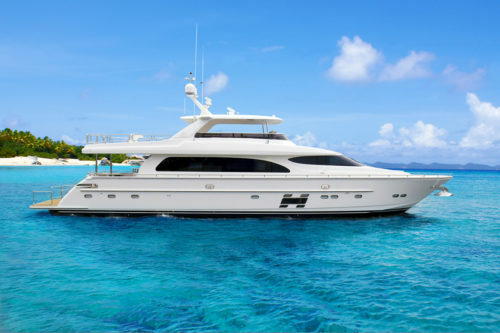 AQUA LIFE offers a wide assortment of amenities and water toys; whether you are looking for a relaxing getaway or a charter filled with adventure and fun, AQUA LIFE is the yacht for you! 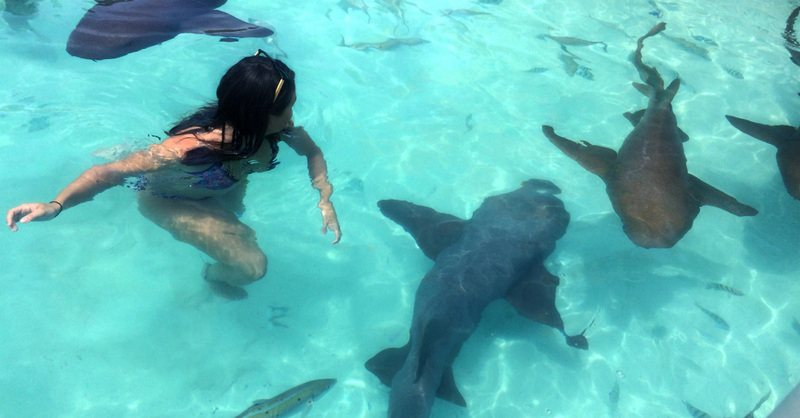 Let her experienced crew show you the best of the Bahamas and Caribbean! 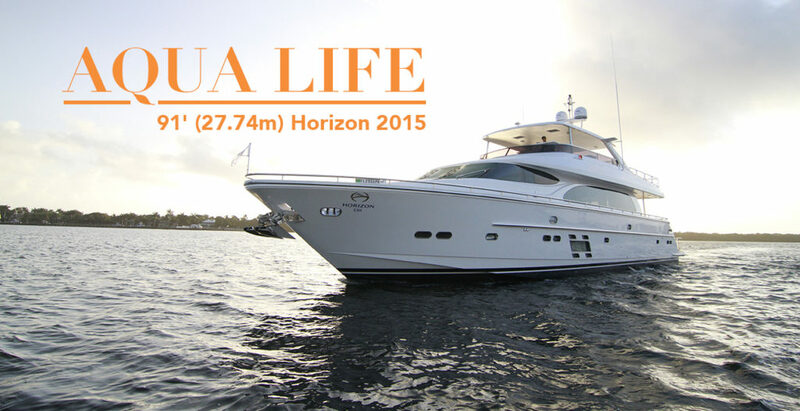 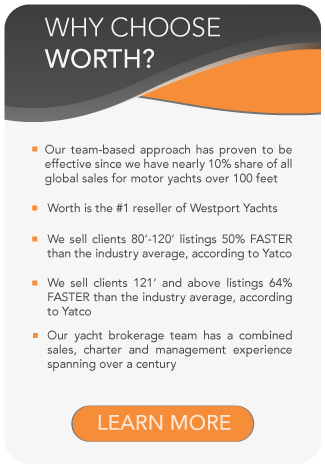 AQUA LIFE is based year-round out of Marsh Harbor!